All golf courses are not created equal. 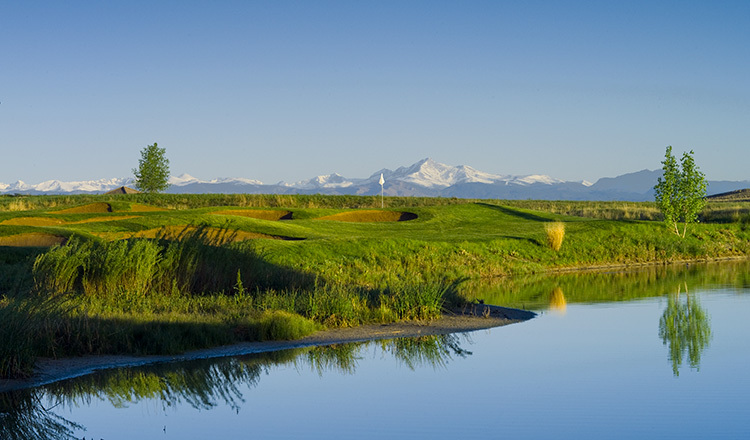 Located just 20 minutes north of Denver, and minutes from Boulder, Thornton, and Broomfield, Colorado National Golf Club (formerly Vista Ridge) is the premier golf course on the front range. 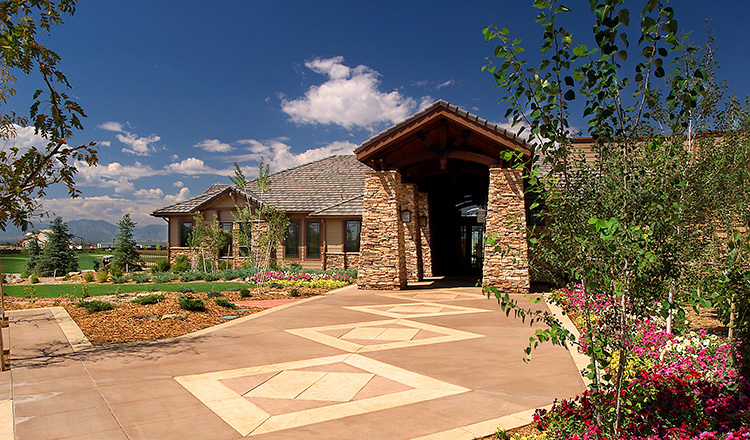 Colorado National is the premier facility to host your corporate outing, charity event, business meeting or wedding. Our award winning clubhouse can seat up to 175 inside. Our breathtaking patio can seat up to 120, and our private dining room is the perfect fit for up to 35 guests. 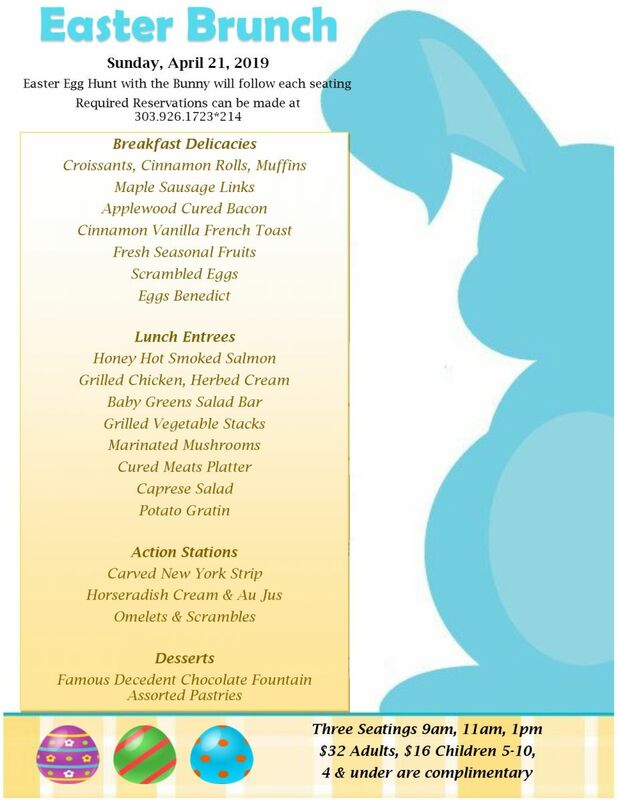 Our award-winning Master's Restaurant provides impeccable service along with a wonderful menu. 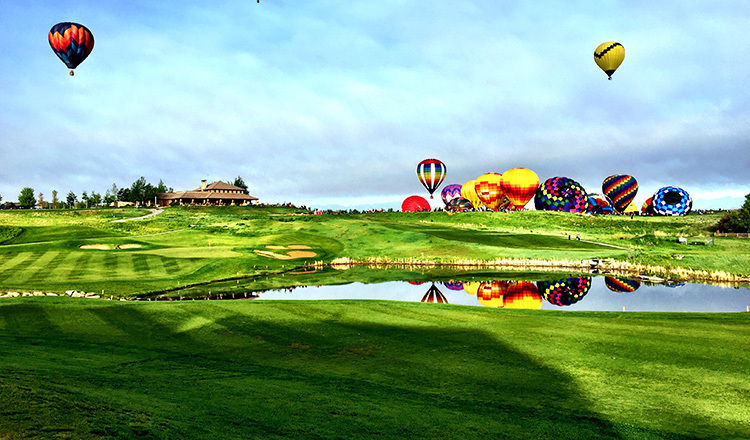 Colorado National is the exclusive golf course of the University of Colorado's men's and women's golf teams. 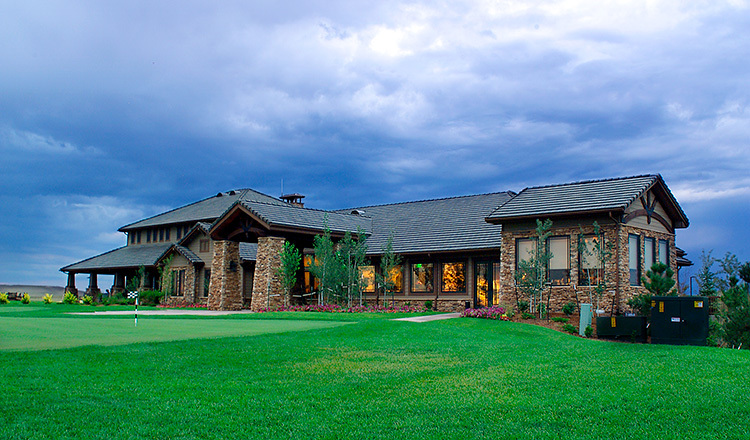 Here at Colorado National Golf Club we pride ourselves on the high quality of magnificent golf, superb amenities and outstanding service that we offer our valued customers. We have worked hard over the years to become a staple of the community, and in the process we have earned recognition as one of the region's premier golf experiences.